Madrid has much more than just wonderful museums and tapas bars. Why not visit its parks or go to a major event in the city? 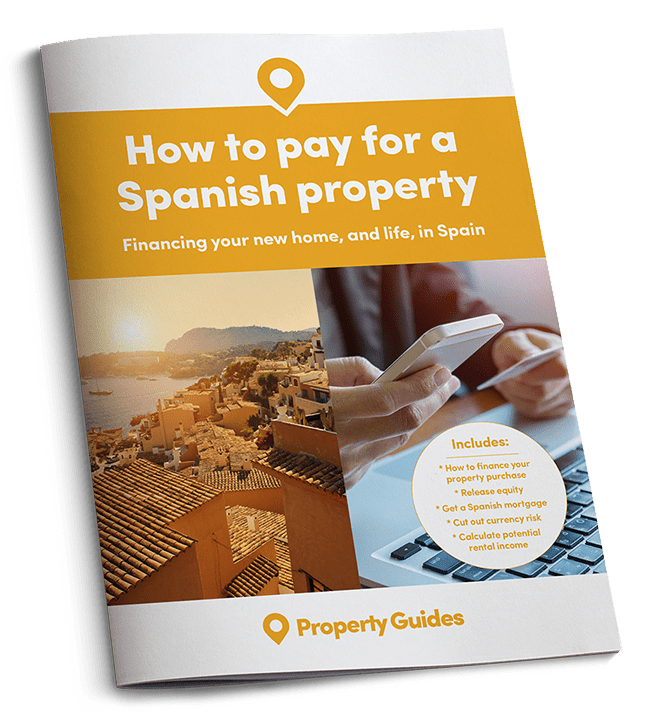 It is a surprising fact that many expats living in Spain have never been to the capital city, Madrid. Some may have passed through Madrid Barajas airport (a maze not easily negotiated) but there seem to be so many who haven’t actually spent time in this wonderful, cultural world, with plenty of parks and green public areas – and enough museums and exhibitions to keep even the strongest culture vulture busy for some time. This year Madrid also hosts some amazing concerts. Madrid is a wonderful, cultural world, with plenty of parks and green public areas – and enough museums and exhibitions to keep even the strongest culture vulture busy for some time. People living in Spain can get to Madrid easily by train. The fast rail service, the AVE, connects the capital with other major cities such as Barcelona, Málaga, Léon, Seville and numerous others. The trains are comfortable, have power sockets for each seat, and offer a film during the journey, in addition to music channels – rather like long haul flights. There is usually a cafeteria in one of the carriages. Why not visit Madrid’s parks or go to a major event in the city? For a short visit, it’s best to stay close to the city centre. There are good metro links and also local train services and buses to Puerta del Sol, the important square where everyone seems to meet. From here it is a short walk to Plaza Mayor, the main square which has been recently refurbished with its facades repainted. It is really a lovely place to sip a beer or a glass of wine, and is used by locals and tourists alike. The 27th June to 3rd July this year saw two major events in the city. The first was Gay Pride week, with nightly concerts in Puerta del Sol and activities in Plaza Mayor. The city was in festive mood, and on Saturday 2nd July the city hosted the largest Gay Pride parade in Europe. There was a big party in the area of Gran Via, with people from all over the world participating. The other main event was held in the Santiago Bernabéu football stadium, home to Real Madrid football club. The great Spanish tenor, Placido Domingo, presided over a concert in honour of his 75th birthday for Real Madrid’s charity in Mexico, which supports the education and health of poor children. It was truly an exceptional event, with 40,000 enjoying 4 hours of non-stop live music as varied as the beautiful voices of Placido and Andrea Bocelli, Mexican brass, Flamenco with superb dancing, pop singers Pablo Alborán, Alejandro Sanz, Pablo Lopez, guitarists and many other talented musicians. It was an evening of joy, and the crowd behaved impeccably as they sang along to much of the music and welcomed each and every participant with great enthusiasm. Madrid offers so much that it is impossible to see it all on one or even two visits. 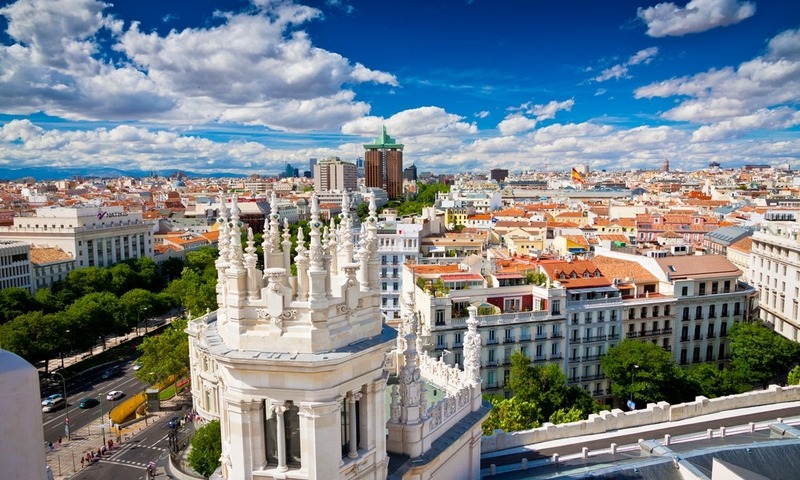 Madrid offers so much that it is impossible to see it all on one or even two visits. The lovely Retiro Park with the crystal palace is a favourite place, but there are other beautiful open spaces such as the botanic gardens next to the Prado Museum, La Rosaleda Ramón Ortiz in Parque del Oeste – best in April and May when the roses are in full bloom. Another popular place is the Casa de Campo where the Spanish kings used to hunt. Now it is a public park – both wild and cultivated – and you can hardly believe you are close to the city centre when you wander through it towards the lake. Within an hour’s drive of the city, there are so many lovely places to visit, and all can be reached by public transport. 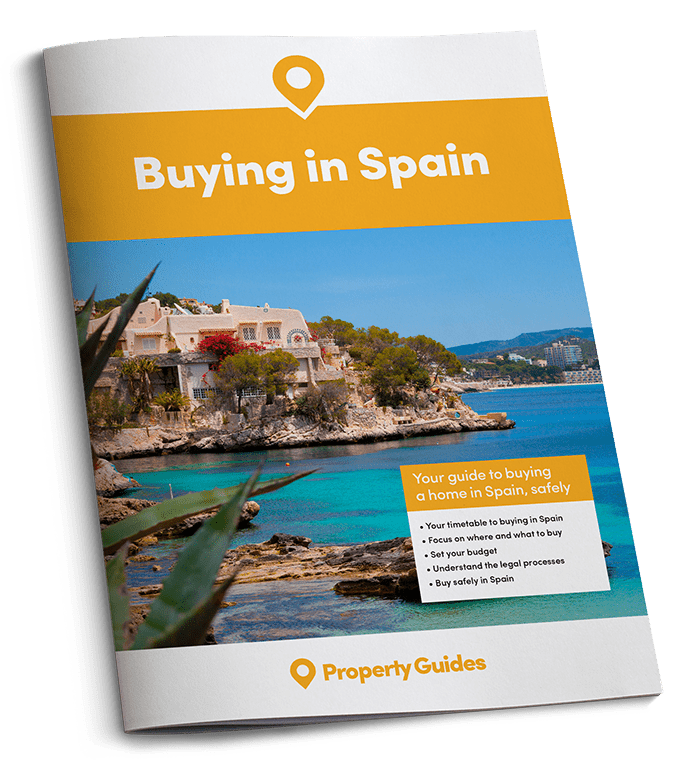 Toledo, Segovia, Aranjuez and La Granja are examples. La Granja in San Ildefonso is of particular note, as much for the scenic drive there through the mountains as for the palace itself. This is a copy of the great palace of Versailles, designed as a place of relaxation for the king and his court.